Not a bad day at the dyno today. I stopped at 843 when I blew the weld on my intake manifold. You won't see the 843 graph because I forgot to clamp the dyno pick up signal after regapping the spark plugs but the dyno still recorded the pull. Still more left in the motor but I'm gonna leave it right there after repairing the weld on the intake. I honestly didn't even get a chance to advance timing either. Here is what the intake looked like after that pull. Last edited by duncan351 on Mon Jun 05, 2017 6:52 pm, edited 3 times in total. 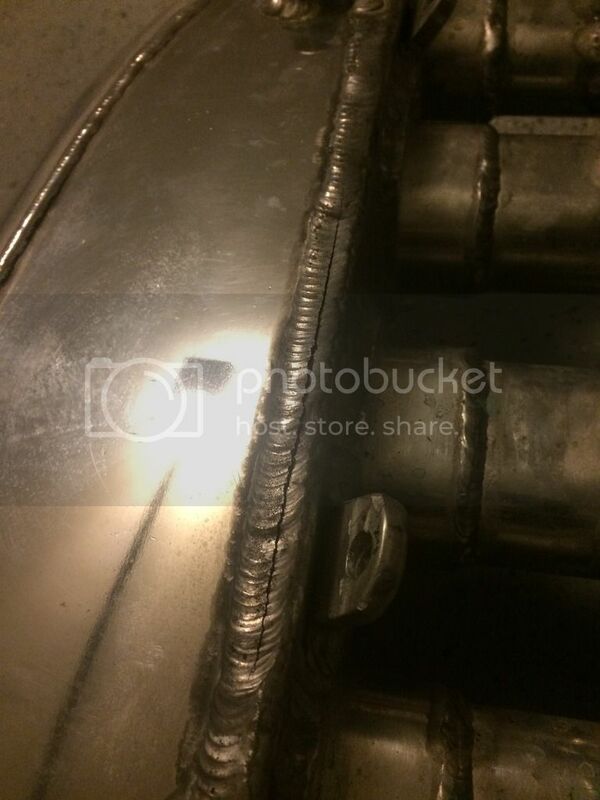 Jb weld and your good...lol..she's bad bro. Damn, homie. That's some good sh!t right there. Are you still doing the tuning yourself? Thanks guys. Yea I do all my own tuning. I honestly left more power on the table. Never even had a chance to add more timing or make any more adjustments due to the intake. 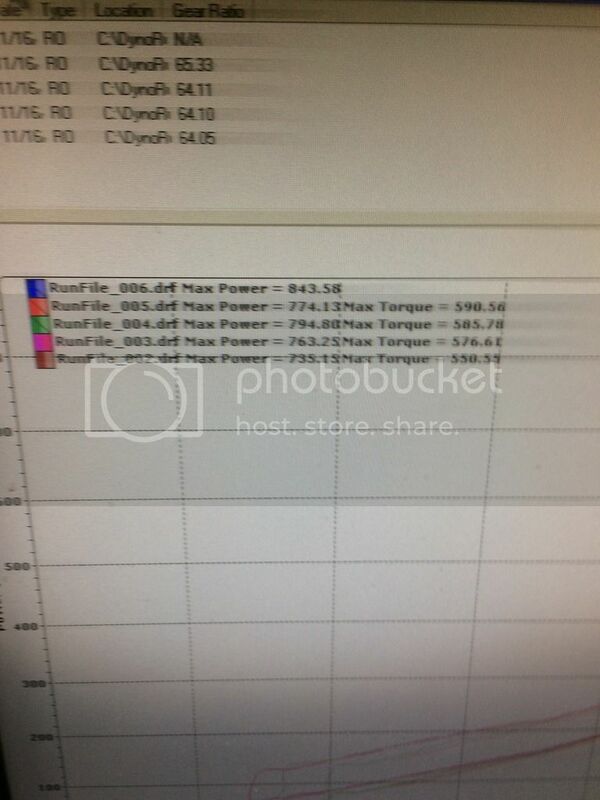 One of these days I may play with it again on the dyno but I okay with these numbers. FNF reference ..... I had to.... ROFL!